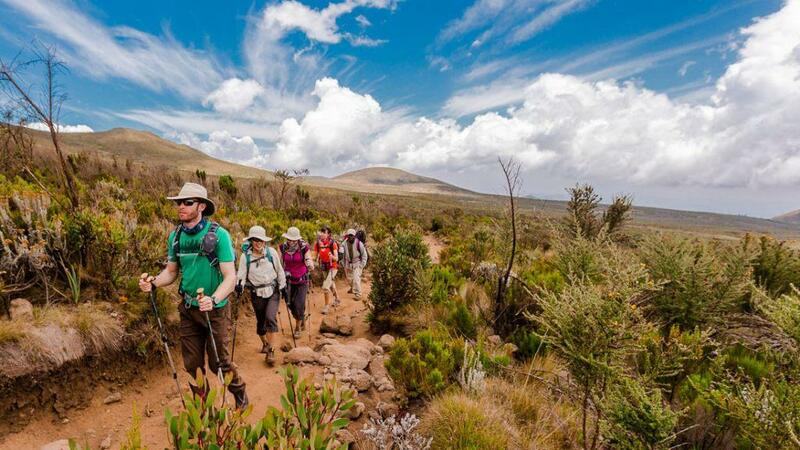 6 Days Gorilla Rwanda Gorilla and Chimp tracking Rwanda safari takes you through the best 2 National parks of Rwanda, which include Nyungwe National Park, a home to 13 primates species , and Volcanoes National Park, home of 360 Mountain Gorillas. Explore the Genocide Memorial Museum, Kimironko fruits markets, the old town of Nyamirambo, the new handicraft village and the Fatwa pottery and dance center among others. In the morning, you may opt for a city tour – visit the genocide memorial site, national museum, etc. After lunch enjoy a scenic drive to the Volcanoes national park, home to the endangered mountain gorillas. Spend the evening at Iby’wachu Cultural Village where you will learn more about the Banyarwanda cultural practices and their tradition. 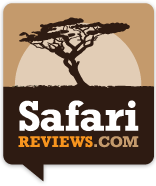 Dinner and overnight at Mountain Gorilla view Lodge (Luxury)/Le Bambou gorilla lodge (Deluxe)/Hotel Muhabura (Budget). This morning attend to briefs from the senior park ranger. The tour guide will transfer you to the starting point of the gorillas trail along with other trackers. Upon encountering the gorillas, spend at least an hour taking photography and observing their fascinating acrobatics. Later return to your Hotel for Relaxation. In the evening, you may go for cultural walk, where you will be entertained by the Banyarwanda community, or go for nature walk to the lakes and caves. Dinner and overnight at Mountain Gorilla view Lodge (Luxury)/Le Bambou gorilla lodge (Deluxe)/Hotel Muhabura (Budget). In the morning, you may undertake a hike up to Karisoke research centre, established by Dian Fossey. Learn more about the activities of Dian Fossey of mountain gorilla conservation. On return, you will transfer you to Lake Kivu. Dinner and overnight at Lake Kivu Serena Hotel (Luxury)/ Stipp Hotel(Deluxe)/Paradise Malahide(Budget). Day 6: Cultural walk and Return to Kigali.